This August, Ildar joins Gianandrea Noseda, the Mostly Mozart Festival Orchestra, the Concert Chorale of New York, and soloists Erika Grimaldi, Anna Maria Chiuri, and Gregory Kunde to make hisMostly Mozart Festival debut as the bass soloist in Beethoven’s monumental Symphony No. 9. 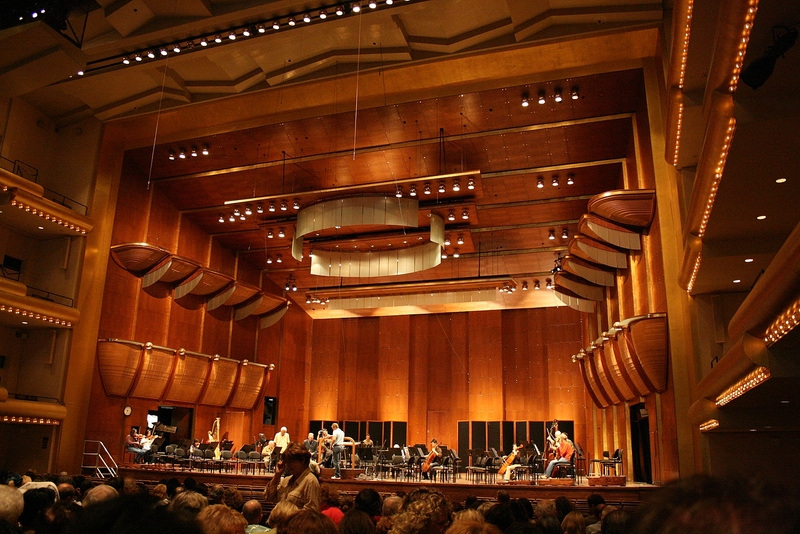 Tickets to the performances, which take place on August 12 and 13 at Lincoln Center’s Avery Fisher Hall and also include Beethoven’s Consecration of the HouseOverture, will be available here.